The Kia Soul has the features of MPV as well as a super-mini. It has a chunky style, which will not fit everyone's style. However, it has a high-riding stance which is perfect for more visibility. 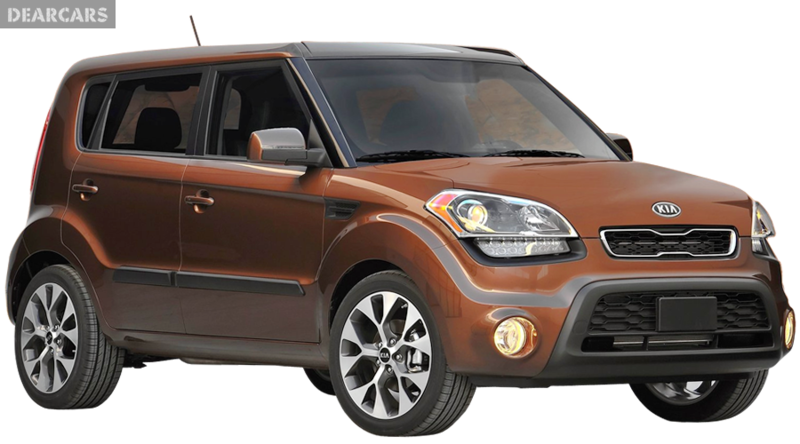 The Soul received a facelift in 2011, which included certain features such as a fresh rear end, daytime running lights, along with a new bumper but the look still remained more or less chunky. The Soul comes with two options for engines, which includes a 1.6 liter petrol engine, as well as a 1.6 liter turbo diesel engine. However, both the engines are able to offer same kind of performance with a bhp of 138 and a speed of 0-60 mph within 10 seconds. The Soul is also quite firmly sprung, which makes the ride a bit uncomfortable. However, the advantage of this car is the fact that the handling is quite excellent. The South Korean manufacturer has acquired an excellent reputation for the production of reliable cars, and to put buyers at complete ease, the latest cars come with a seven-year warranty which is standard. The interior of the car is also quite well-made. However, the plastics used for the dashboard does signify certain low quality. However, the interior is quite spacious as well. There is generous leg room in the rear. Furthermore, the tall passengers will not have to bend since there is ample headroom, as well. The storage capacity is high since the boot has the capacity of 340 liters. In addition, if you want more space, then the rear seats can be folded down.